Today we’d like to share Carole’s story with you as part of National Storytelling Week. Carole supported us through a special donation to one of our charity shops after her friend, Robert, was cared for by St Catherine’s. 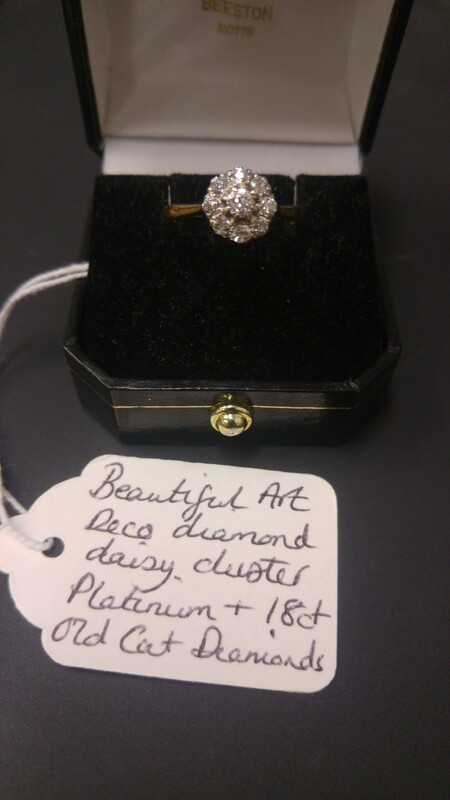 “My husband Bill gave me a beautiful 18 carat, gold diamond ring and I used to wear it a lot. It was also his late wife’s engagement ring and when he commissioned it to be made in 1959 it cost him £60 –a whole month’s wages! I’d already decided I was going to gift the ring to St Catherine’s Hospice in my will so they could sell it and raise money. The hospice is such a good cause; both my parents died at St Catherine’s, Bill’s late wife died there 28 years ago, and Robert, a dear friend of ours, died under their care recently. When Rob died, I asked Bill how he’d feel if I gave my ring to St Catherine’s in memory of him. Bill thought it was a good idea, the ring’s special to us but Rob was special too. Everybody loved him and keeping his memory alive is important to us. I visited St Catherine’s to tell them I’d like to donate my ring and the receptionist put me in touch with Annette King who works for St Catherine’s trading department. Annette told me the hospice had a specialist jewellery department in its Redhill shop, and took the ring to get it valued and put up for sale. I was thrilled when I found out the ring had been valued at £600. Both Bill and I hoped it would make a couple of hundred pounds but when we heard it’d sold for £625, it was incredible! You could have knocked me down with a feather. We’re absolutely thrilled it raised so much for the hospice in Rob’s memory. 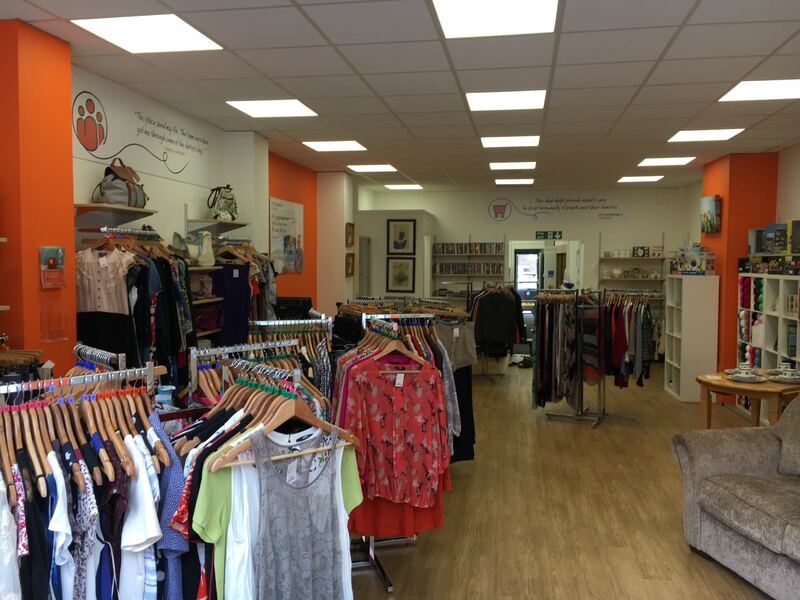 You can find out more about donating items and search for your nearest St Catherine’s charity shop here.